Creating, financing, and advancing life science companies. Developing commercial strategies for therapeutics, medical devices, and diagnostic technologies. Informing resource allocation decisions and driving healthcare performance improvements. 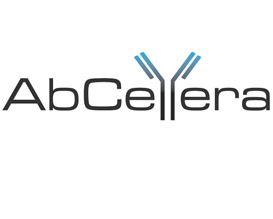 A biopharmaceutical company discovering & developing therapeutics for orphan indications. We engage with end-users early to inform every investment decision we make.